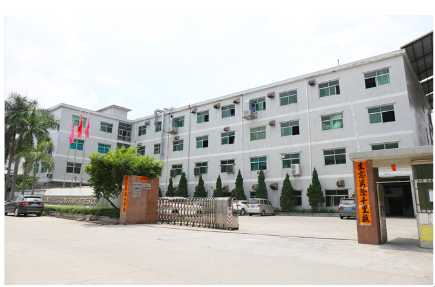 Our Factory at Waterfront industrial Zone ,Hengli Town,Dongguan City ,Guangdong Province. Our company since 2007 began to produce plastic strips, plastic rods, 2010 began to increase the production of 3D printing supplies. And adhering to the "focus on products, integrity services, innovation and development," the three-dimensional concept of service to customers. Now, the plant area of more than 2,000 square meters, more than 60 employees, 7 production lines, to produce capacity of 50 tons, adequate inventory. 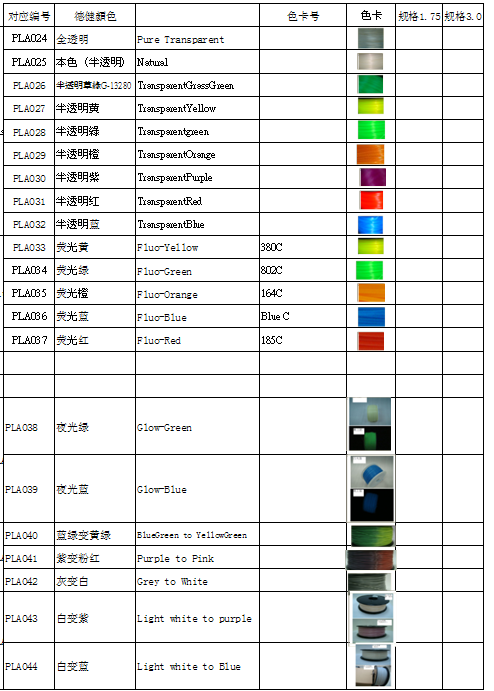 Our company's product range of up to 30 species, the color up to 60 species. 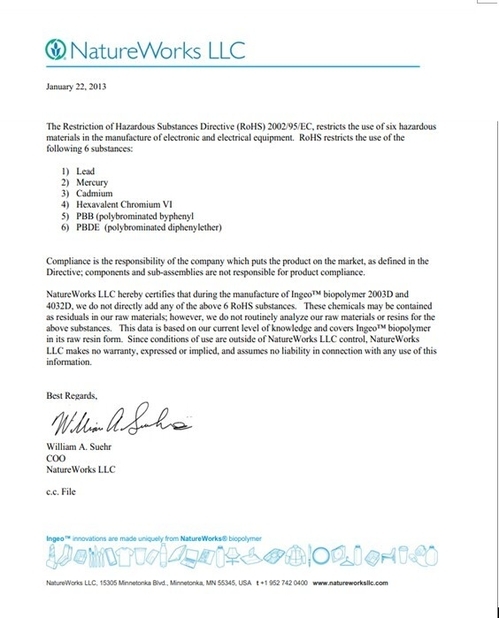 We use imported green materials from the United States, and have MSDS, ROHS, FDA and other related certificates. 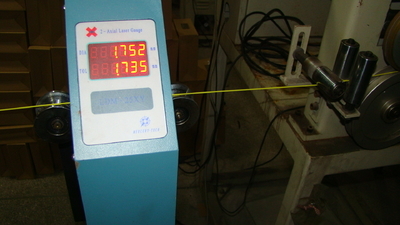 In the production of advanced laser caliper measurement, monitoring the product diameter, strict control of production quality. 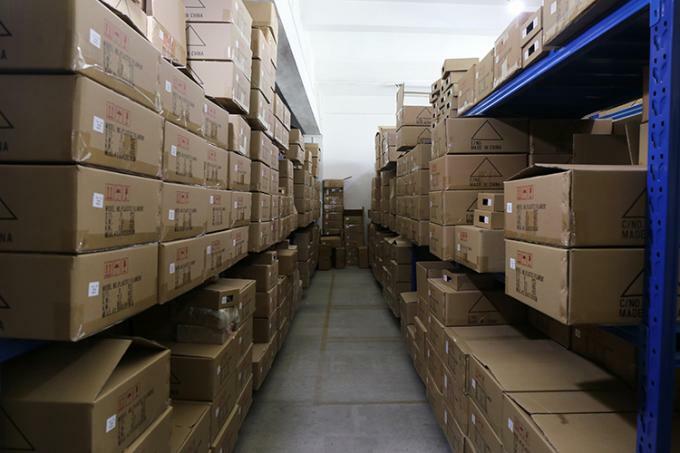 Our products are exported to Europe and the United States, Southeast Asia, Africa, Australia, Japan, South Korea and other markets, products all over the world. 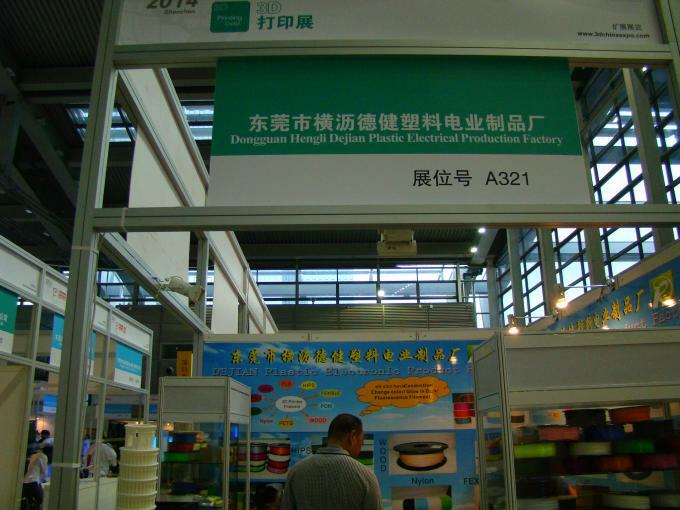 Dongguan Hengli Dejian Plastic Electrical Products Factory, we have do 3D Printer filament 7 years. 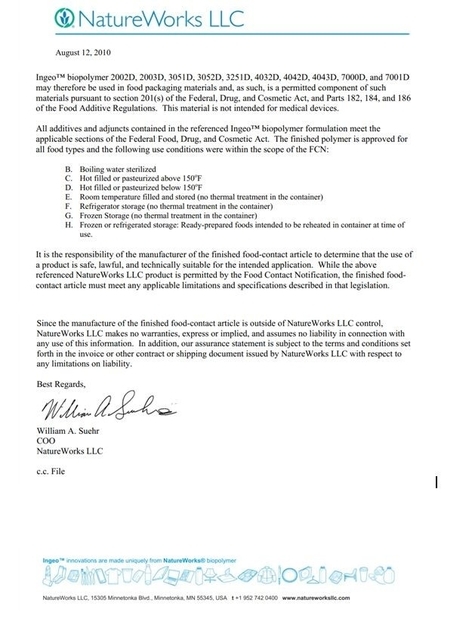 Now we have 7 product lines. 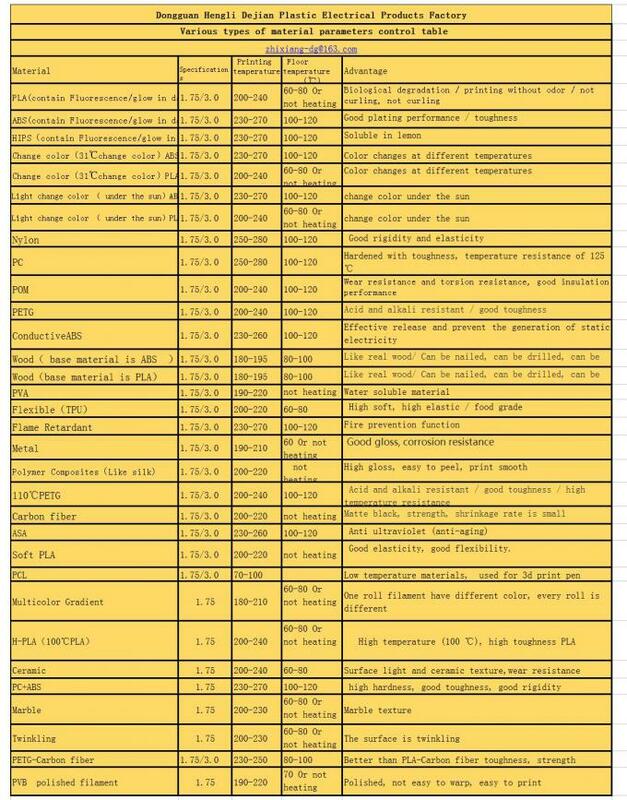 There are many kinds of materials , we have PLA,ABS,HIPS,Nylon(PA),PC,POM，PETG,PVA（Water solubility），Wood,Flexible(TPU),ConductiveABS,Glow in Dark,Fluorescence,Change color,Light Change,Flame retardant,Metal filament,Polymer composite(like silk),High temperature resistance 110℃PETG,carbonfiber,ASA,SoftPLA,MulticolorGradient,Ceramic,PC+ABS,Marble,Twinkling,PETG-Carbon Fiber ,PVB andso on.Our PLA filaments have 50 colors in stock. 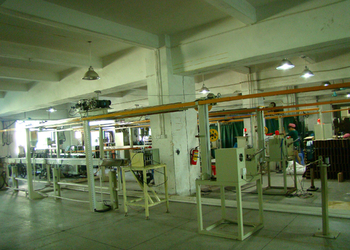 Factory：Dongguan Dezhijian Plastic Electronic Ltd.
we have start 3d printer filament six years,with the rapid devolopment of the 3d printer in recent years,our factory has invested big money into 3D printer project and made great progress in ABS and PLA 3d printing,and exteneded the land area of 2000 square metres.Our products are widely recognized and trusted by users and can meet continuously changing economic and social need. we welcome new and old customers from all walks of life to contact us for future business relationships ans mutual success! 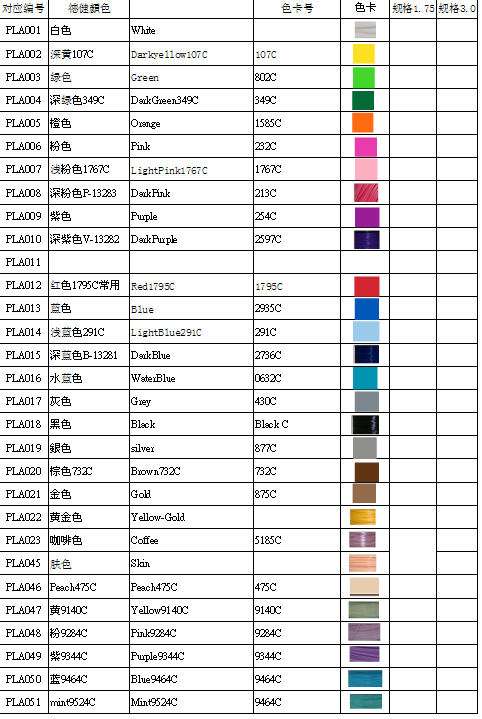 IF you have any question,or products have quality problem, you can tell me .we will solve it. 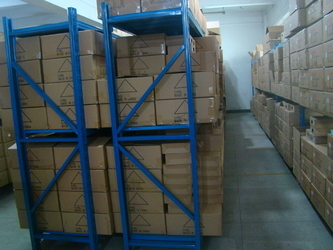 our filament have Ready-made goods, we can send to you quickly. 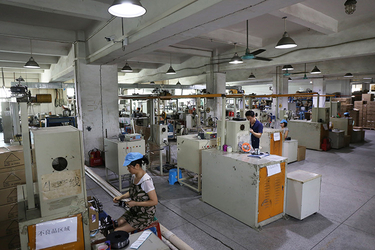 Dongguan Dezhijian Plastic Electronic Ltd（Former Dongguan Hengali Dejian Plastic Electronic Product Factory） Established in 2007，2013 engaged in 3d printing filament. 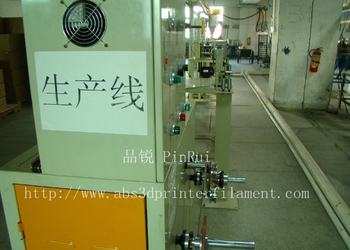 is a manufacturer and trader specialized in the research, development and production of 3D printer filament. 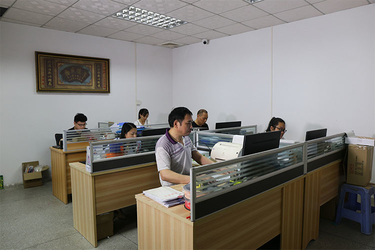 We are-located in Dongguan, China, with convenient transportation access. All of our products comply with international quality standards and are greatly appreciated in a variety of different markets throughout the world.If you are interested in any of our products or would like to discuss a custom order, please feel free to contact us. We are looking forward to forming successful business relationships with new clients around the world in the near future.